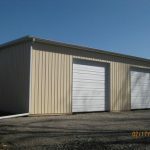 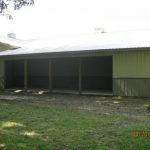 Although some may be able to get by with a small garage; others need much more than that for their storage or business. 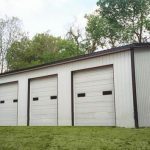 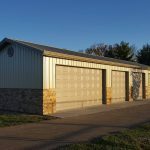 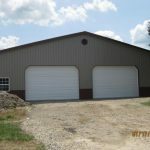 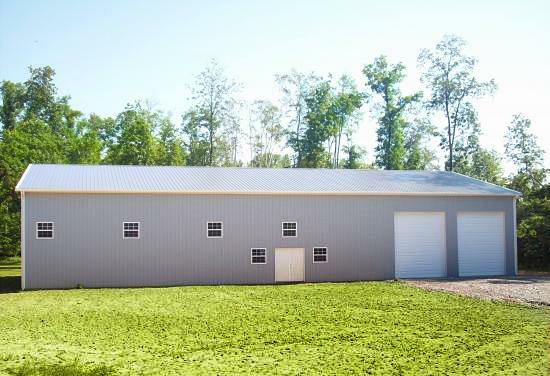 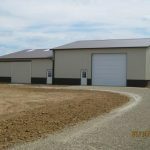 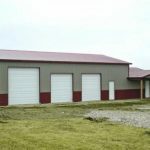 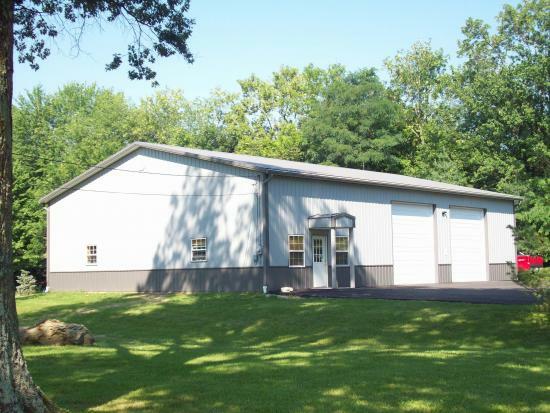 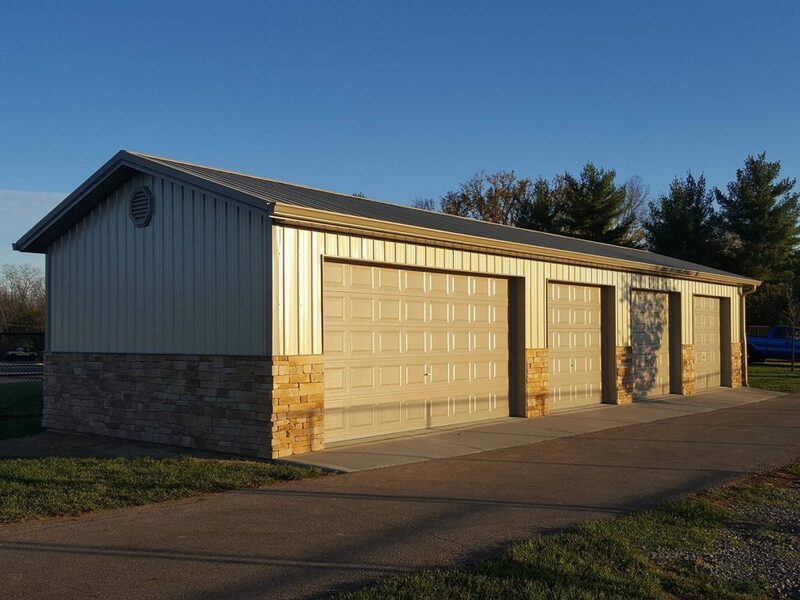 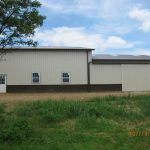 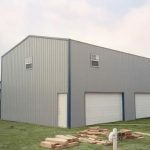 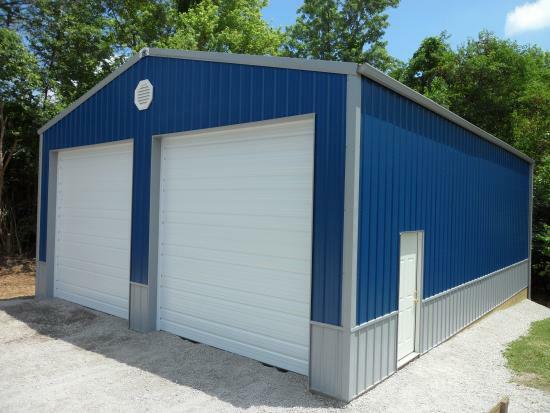 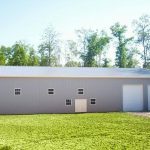 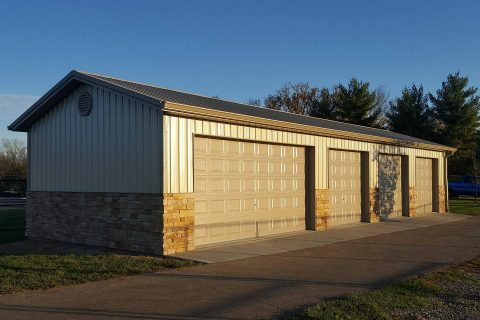 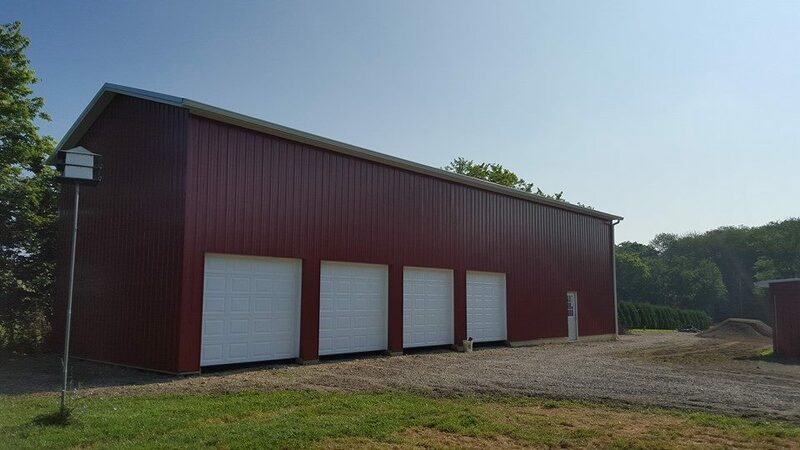 Timberline has built many large storage projects to help fit the needs of individuals who may need to store such things as large trucks, rvs/trailors, or equipment. 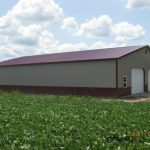 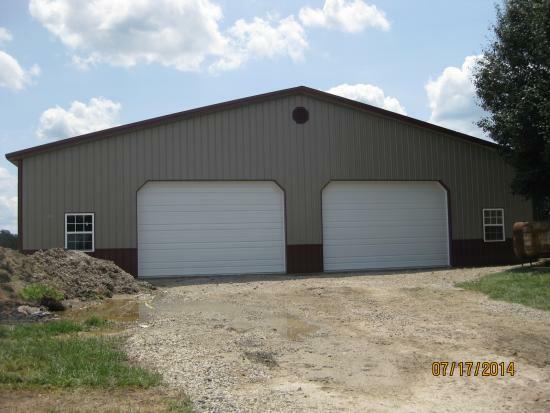 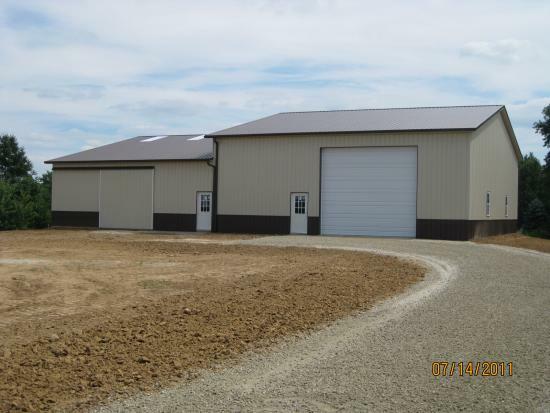 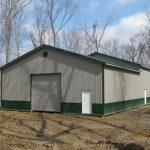 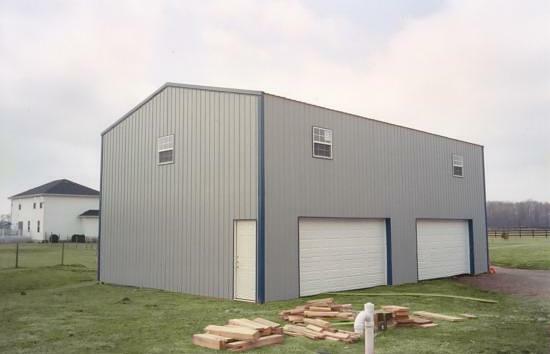 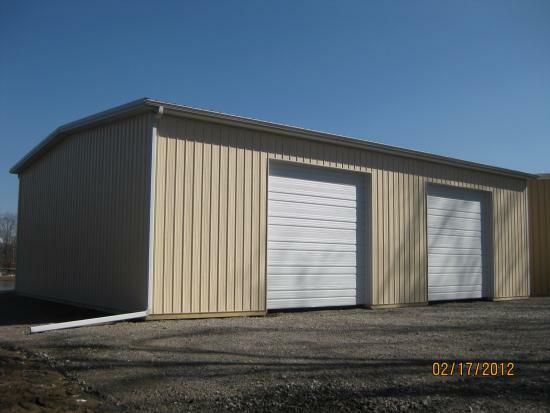 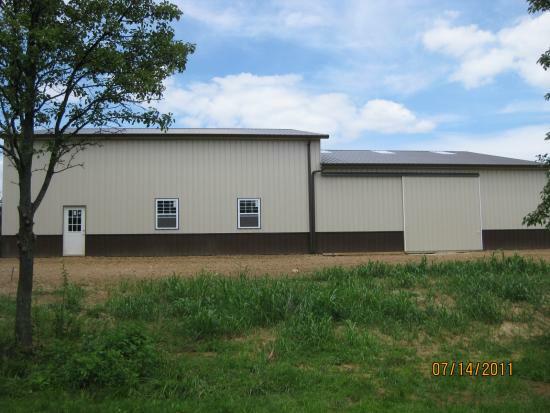 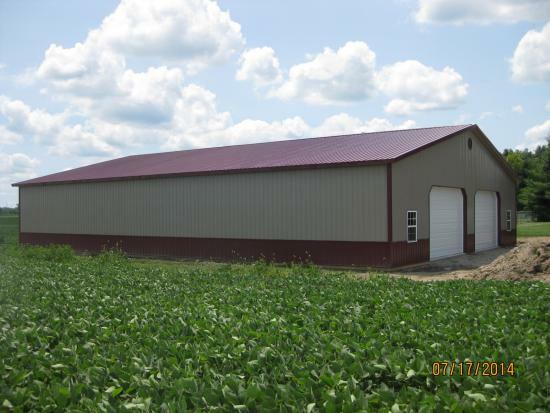 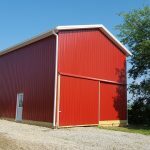 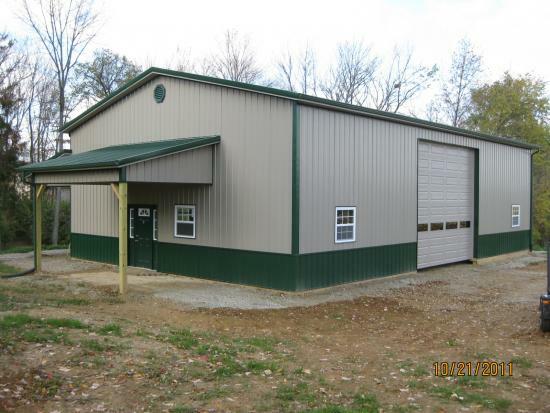 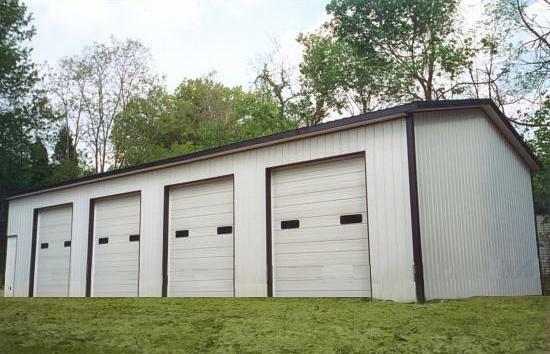 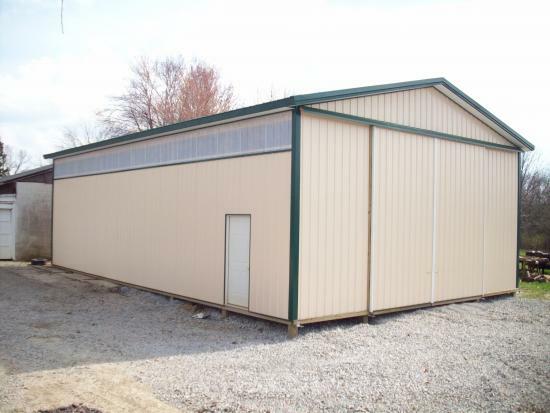 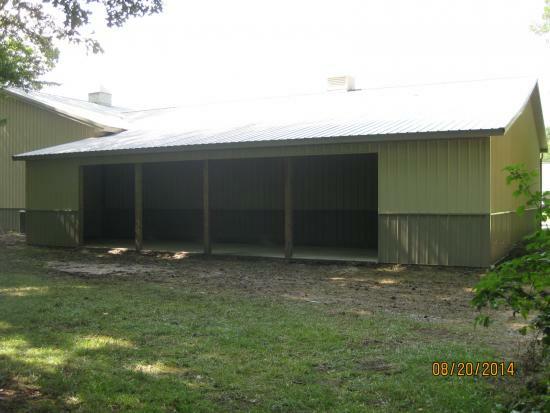 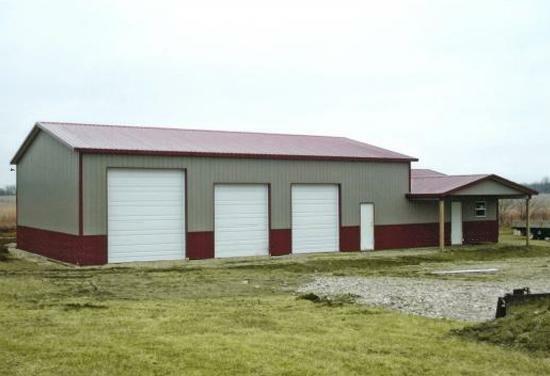 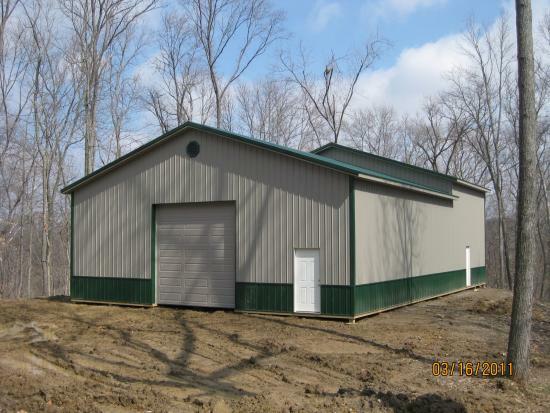 Pole buildings are also utilized commercially as a place of business and work. 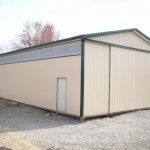 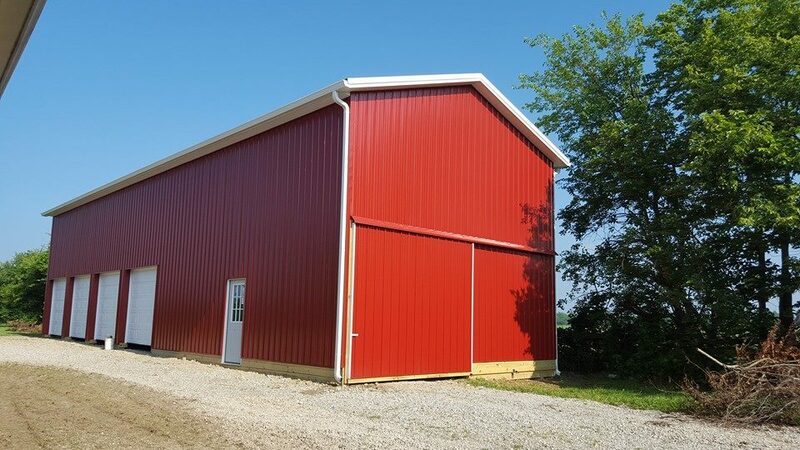 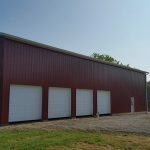 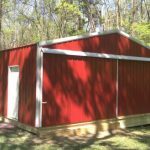 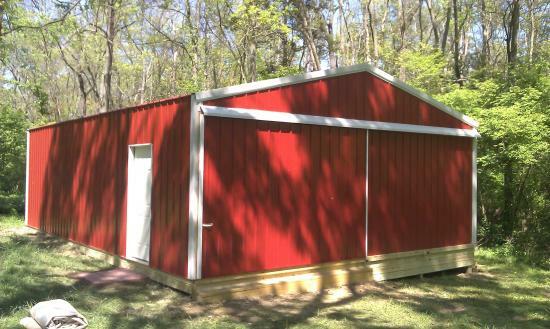 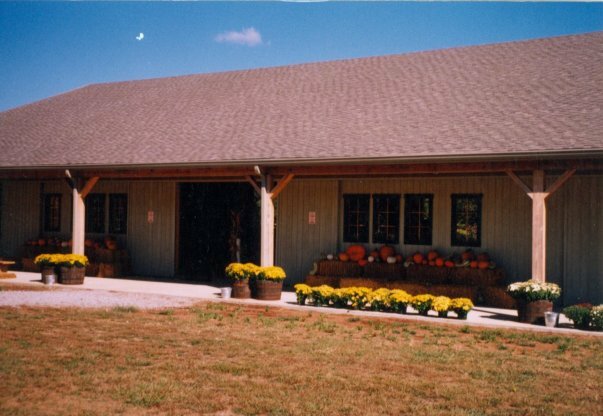 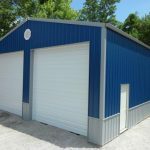 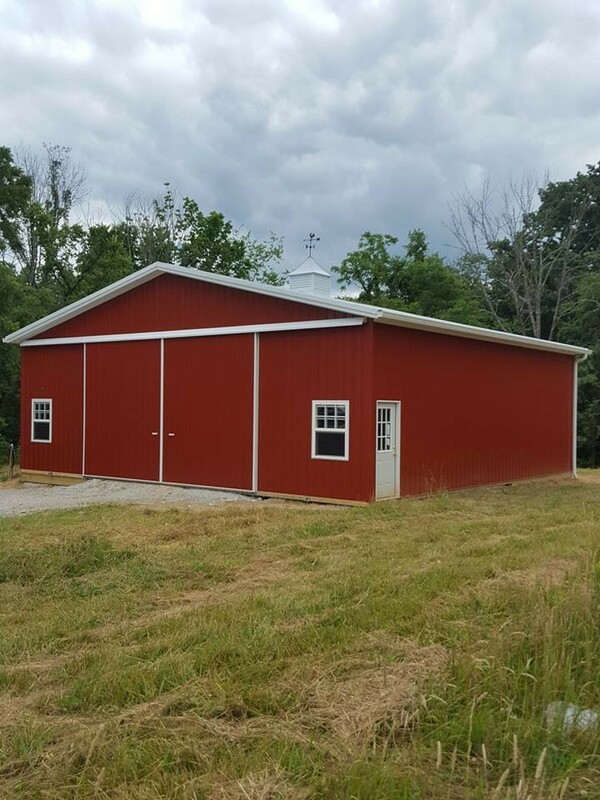 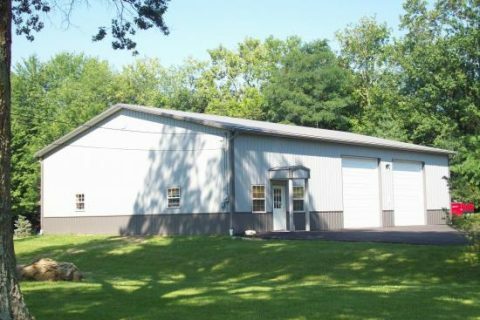 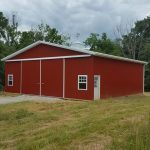 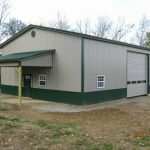 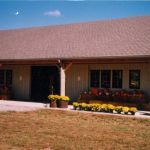 Whether you need a building for your workshop or business; Timberline is able to design and build to accommodate your needs.